We have entered the 2019 and the gaming world has also introducing some new FPS (First Person Shooter) games. This blog provides top FPS games 2019 for PC. The biggest problem is many game developers are concentrating more on revenue over gaming characteristics. Because of this sole reason, we have selected only those games, which might give us good gaming characteristics. These best FPS games 2019 for PC will transcend the gaming world. Far cry 5 has an amazing ending. Ubisoft has brought a new dimension to the FPS games. This definitely deserves number one position top FPS games 2019 for PC. You can even play the game on Xbox and PlayStation. The world has come to end and there are few survival options with many bandits on the board. With a wide variety of options, you can build the stability in the land and conquer the bandits. Many people consider this game can attract more gamers as the concept has uniqueness in it. The game looks to have a high level of graphic with incredible set of characters in it. 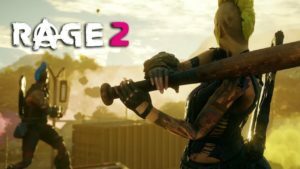 This game has continued story line of Rage as it starts after 30 years of the ending of Rage 1. It is interesting to see whether it live up to the best FPS games 2019 for PC. The game will have a blend of old and new characters. 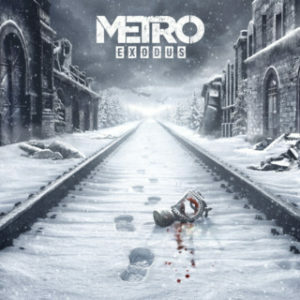 This is an interesting choice in our collection of top FPS games 2019 for PC as it has horror element in it. The game looks really dark with some hidden secret. However, we have to lay the game to see whether it has all those factors in it or not. We believe that this installment will have better gaming environment compared to the old version. You can play it on Xbox and PS4 as well. 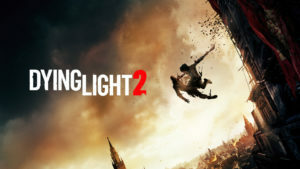 Dying Light has seen a good response in FPS gaming world. It is expected that new game will attract more audiences as the trailer of the game looks very promising. Obviously, you will get to see new locations and new enemies. However, the question is, does this game stand strong against other gaming giants. 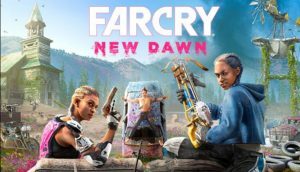 It definitely has the potential to be best FPS games 2019 for PC. 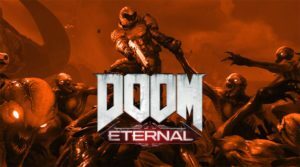 Doom eternal is the last game in our collection but in gaming world there are hundreds of more FPS games. For limited options in top FPS games 2019 for PC we have selected only five. This game is a representation of dark world and fighting against the creatures, which are deadly. We have to wait for official video for better assessment.